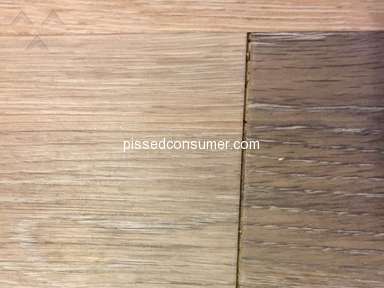 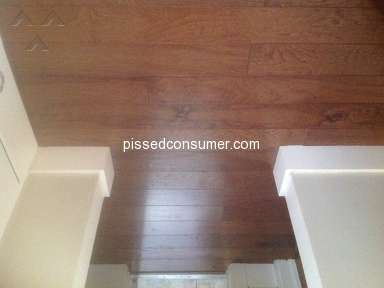 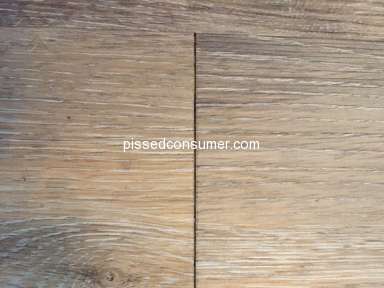 Next review Shaw Floors - Pretty flooring, but DISAPPOINTED!! 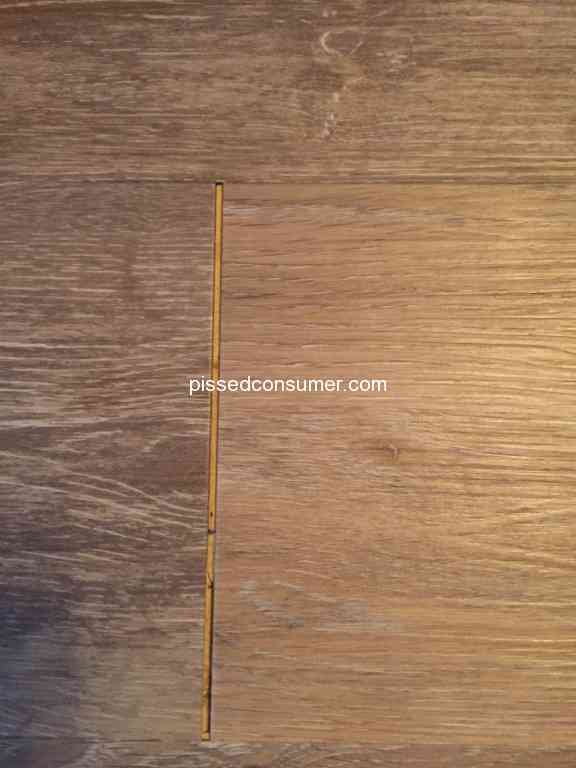 Shaw Floors - Flooring installed professionally in our home 3 months ago and already we have gaps in the seams. 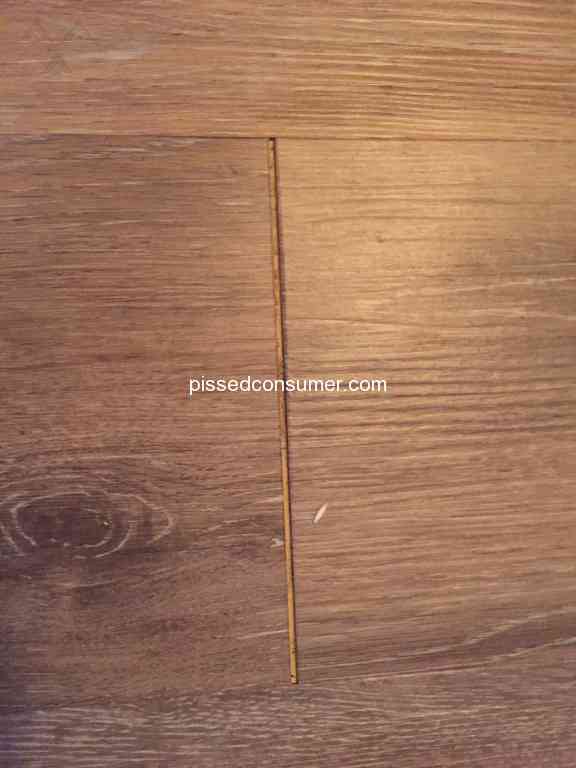 Shaw was contacted in August 2018 and denies any responsibility for the problems that I am having with the CoreTec Plus floor gapping. 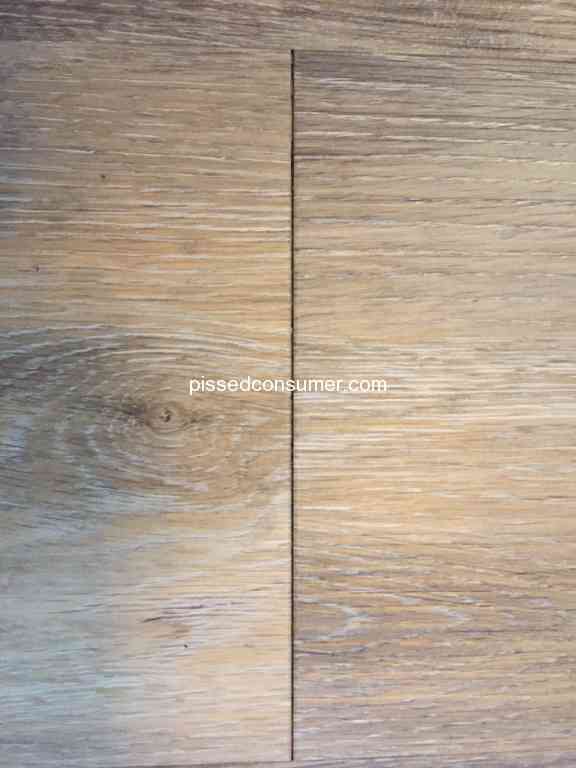 There is a reason this problem happened and I don't feel tapping the planks together and gluing them will give me the lifetime service and waterproof ability that I bought. 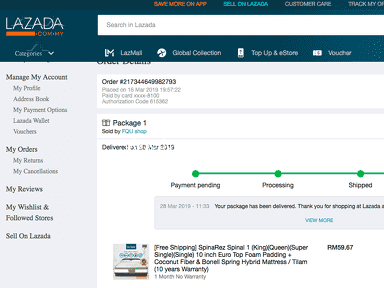 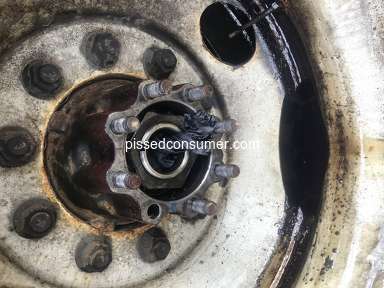 It has been close to 8 months now that I have been fighting this battle. 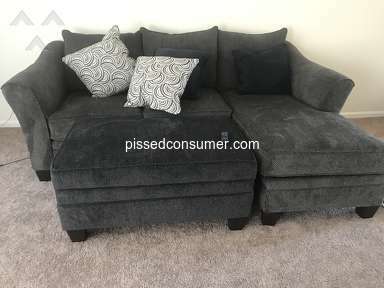 My furniture is still in storage as (at the age of 66) I don't have the energy to move everything out of the house again if that is what is needed to fix the floor. 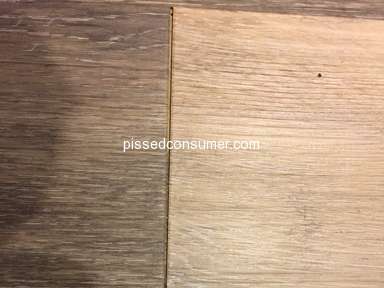 (The flooring installer wants $150 an hour to move the furniture). 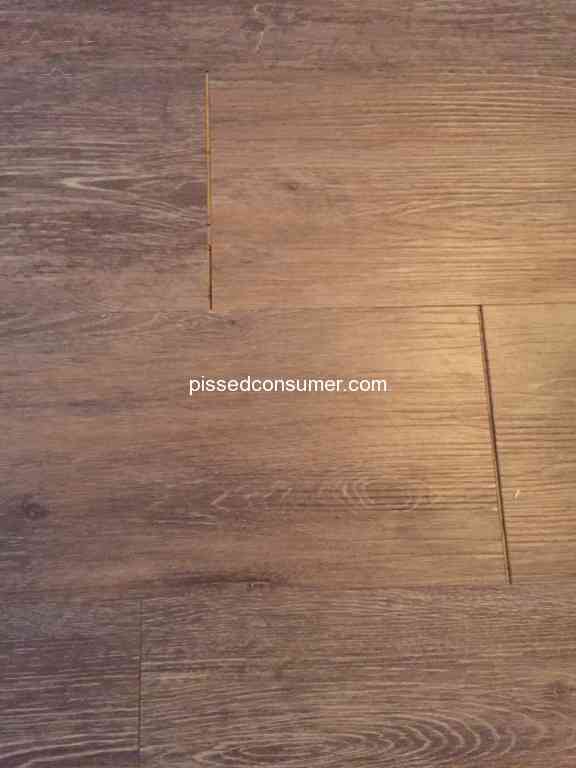 To add insult to injury, Shaw is stonewalling when it comes to providing instructions to correct the problem. 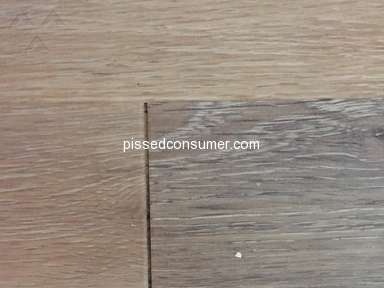 I have been trying since September, 2018, to get written instructions on how to correct the gapping problem with the floating floor (CoreTec Plus). 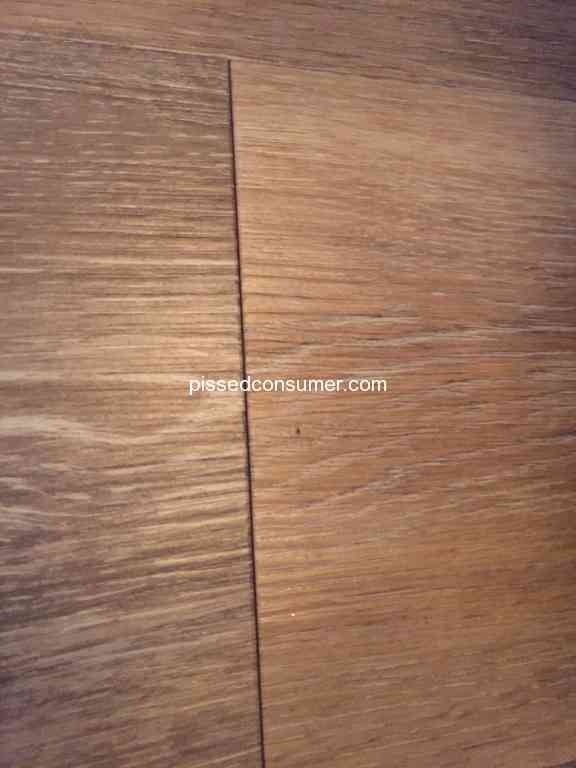 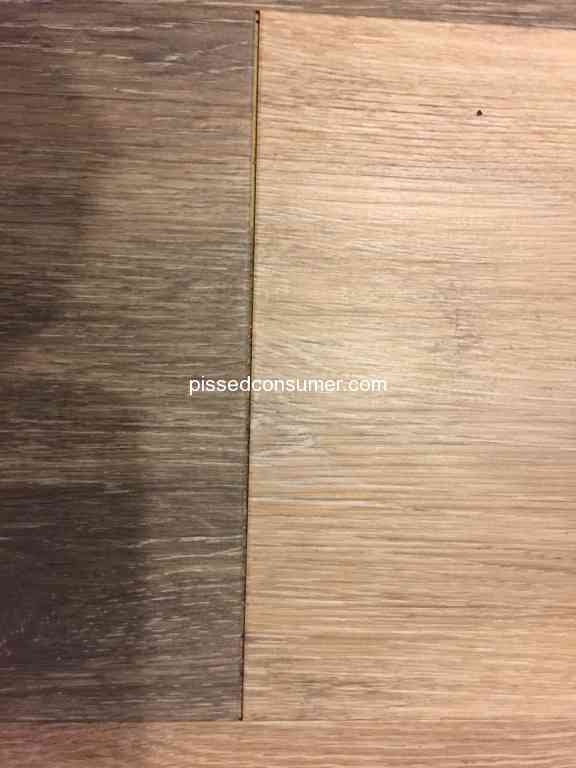 The professional installer marketed themselves as a Shaw distributor but did not follow the installation protocols for installing CoreTec Plus flooring. 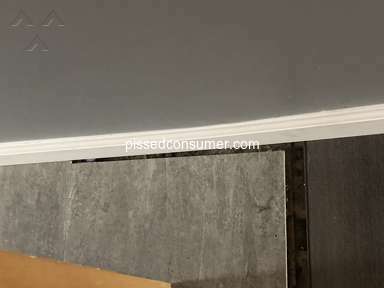 Since Shaw is standing behind the installer and not providing instructions on how to fix the problem, (they see the installer as their customer) I feel that Shaw is just as responsible for the situation that I am finding myself in. 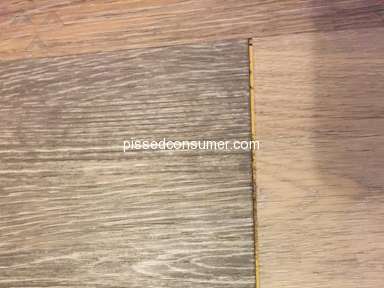 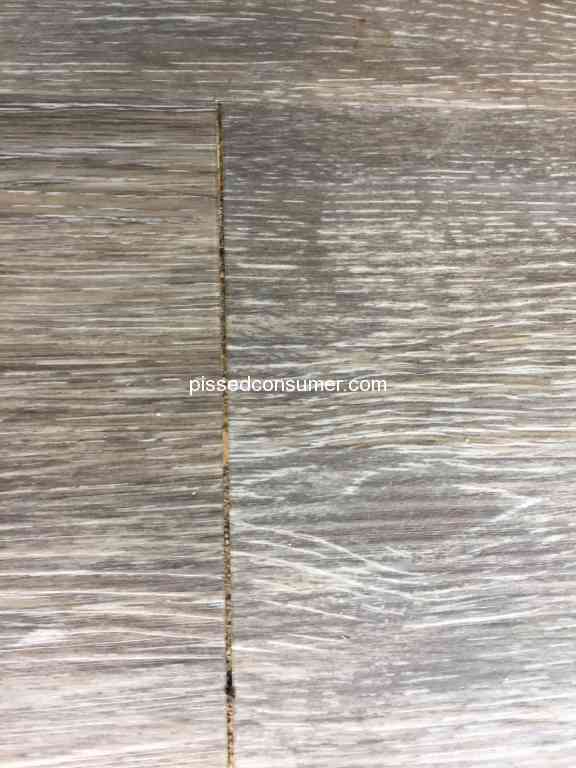 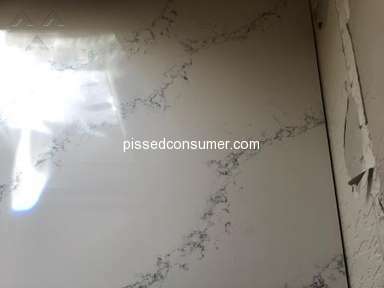 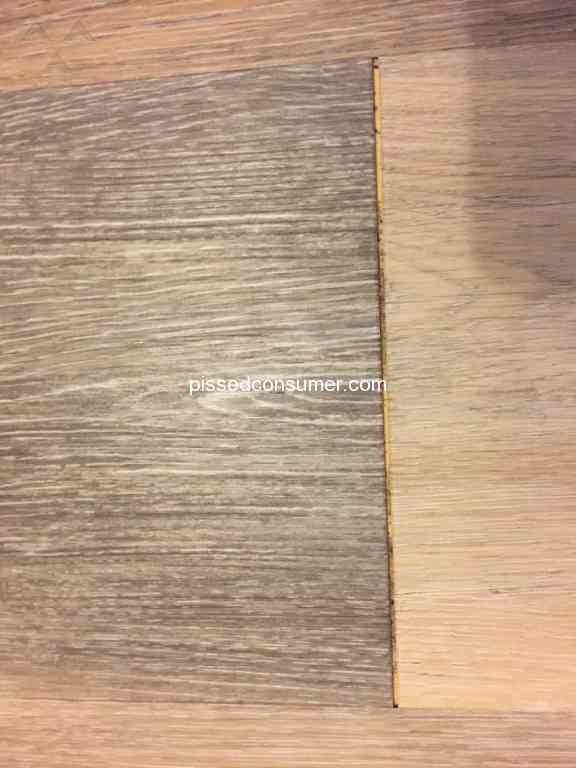 The LVP flooring was installed professionally (by Shaw distributor) in February, already the tiles have gaps that are about ¼" wide where the ends meet. 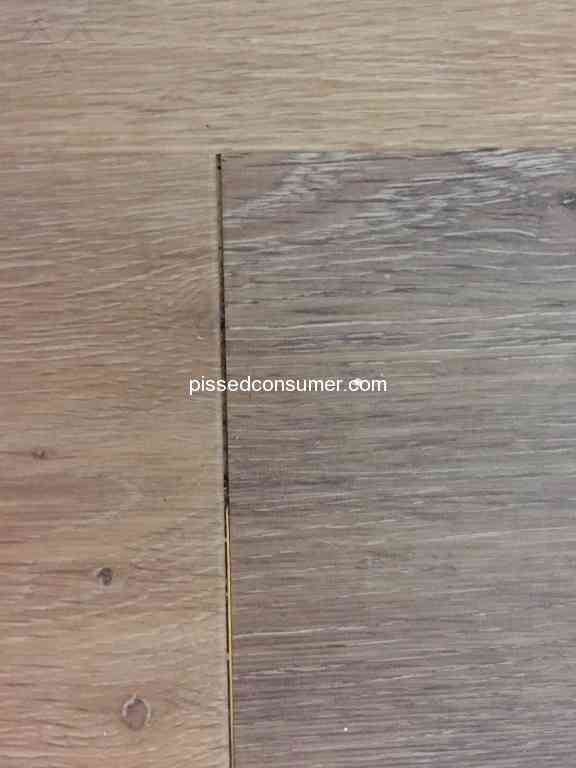 I bought into the claim that the flooring was "water-proof". 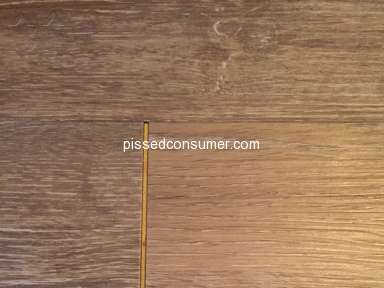 I don't see how that is possible when I can see the cork layer of the tile while standing above the gaps in the flooring. 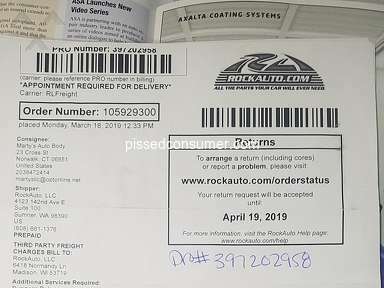 The distributor is trying to contact Shaw and from what I understand, Shaw is not being responsive. 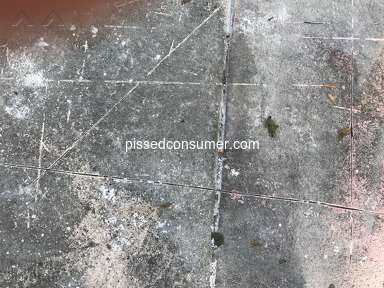 I would definitely join a class-action suit. 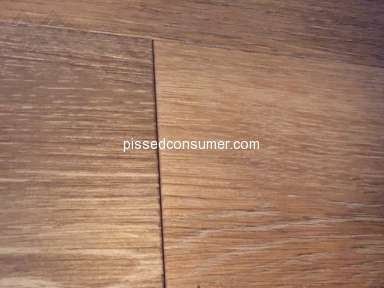 It is a beautiful floor, but the quality of the locking system is below par. 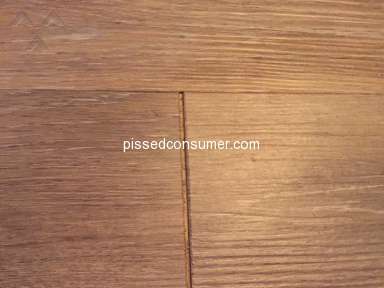 Definitely not living up to the marketing claims made by Shaw. 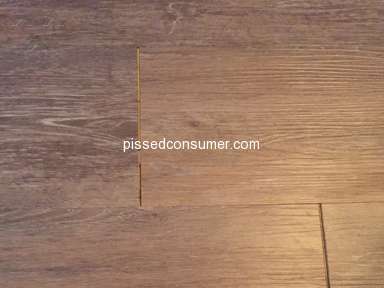 Preferred solution: I would like the floor made waterproof, either by sealing the seams or replacing and gluing down the product.. 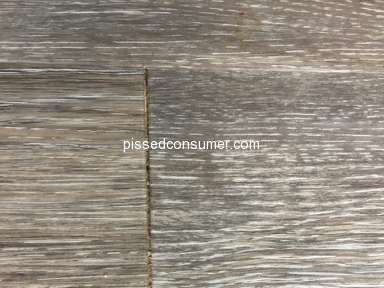 I didn't like: Way the locking system came unlocked. 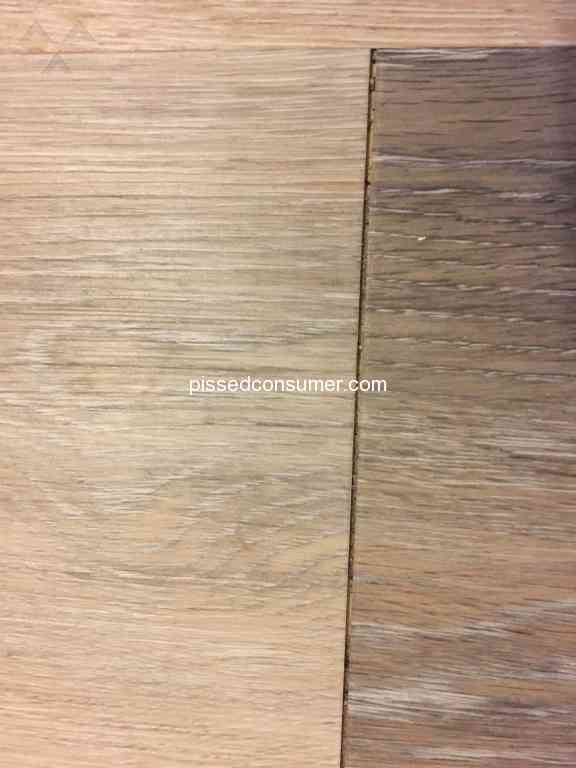 Review #1294798 is a subjective opinion of CleanAnteater449.